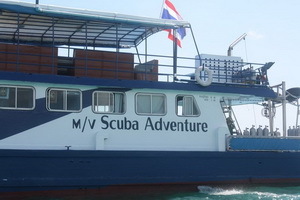 New for the 2016-17 season, MV Scuba Adventure has added some Burma trips to it’s schedule. These 7 day 7 night trips work out a little cheaper than the Dolphin Queen. 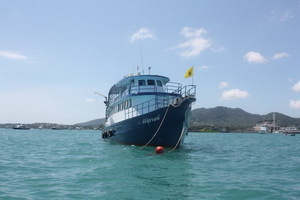 The itinerary is planned to include Black Rock and Burma Banks. 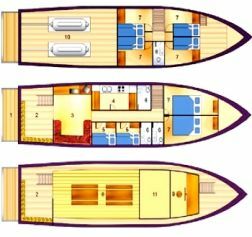 Book with full payment before 30 September for 5% discount. 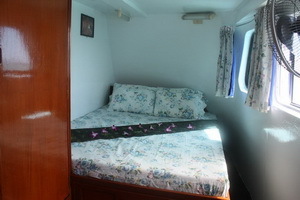 Mergui entrance fee: US$200 per guest. Prices include: Dive guide, tanks, weights & belt, all meals, fruits, snacks, tea coffee, drinking water, return transfers from hotels in Phuket’s main beach areas..
Prices exclude: Equipment rental (500 baht per day), nitrox (200 baht per fill), 15 litre tank (300 baht per day) soft drinks (30 baht per can), beer (80 baht per can), marine national park fees, Khao Lak hotel transfers. 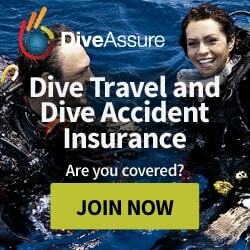 Note: Divers must be advanced certified or above. Day 0: Trips will begin from Ranong around 1400 hrs to clear immigration and then sail overnight into Myanmar. Dive day 6: Western Rocky / Northern Rocky (2 dives). Then sail to Kawthaung for immigration, stamp out of Myanmar and back into Thailand. 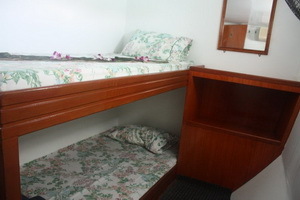 Then sail overnight to Phuket. 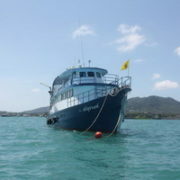 Day 7: Disembark Scuba Adventure at Chalong bay at about 1400 hrs. 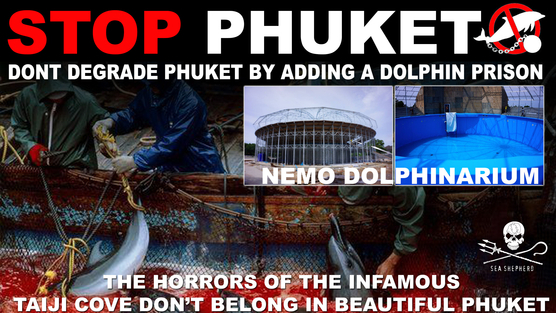 Transfer back to your Phuket hotel.